After last week’s non-stop reveals, I figured the following episode wouldn’t be quite as awesome. Hey, we’ve all got to see some filler episodes now and again. And if Crowley gets to pop up, all the better. We did get an advancement of the plot, and a reveal of just how weird Soulless!Sam really is, so it wasn’t a wasted hour. Admittedly, I keep getting skinwalkers and shapeshifters mixed up. Dean’s mention of how he hadn’t interacted with skinwalkers in so long made no sense to me, since there was the baby not that long ago. 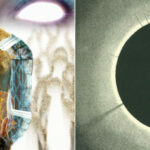 However, I guess that was a shapeshifter and this is a skinwalker, and they’re not the same. So, if you go by the old theories of what these two entities are, shapeshifters can make their appearance look exactly like you as a human. Skinwalkers, however, turn into animal forms and anthropology often refers to the act as shapeshifting, hence the confusion. So, going by that definition, has there ever been a true skinwalker on Supernatural that we’ve seen? It doesn’t appear to be so, since Dean was set to resort to their dad’s journal for specifics. Now that we’ve cleared up the difference in the two supernatural creatures (maybe), let’s look at the focus of this particular episode. That would be Lucky, part-time family dog and part-time creepy guy. Oh, but he can also be a pervert while in dog form, it’s all the same. I honestly got very little new information out of the skinwalker storyline. There are sleeper cells across the country waiting for the signal and then they’ll turn on their owners and increase their numbers immediately for the war that’s going to start. The Alpha vampire said the same thing prior, so we know there’s a war coming and all the supernatural creatures are gearing up for it in the same manner. Who do you think is going to be smack dab in the middle of this battle? 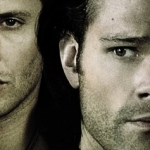 If you said “someone named Winchester” you would be correct. Those boys don’t know how to stay out of trouble. I guess the most important aspect we got out of this episode was the reactions of the brothers. Dean’s still confusing me to no end in his reluctance to stick to the game plan and do his job. His brother’s soul is suffering down in the hole or wherever Crowley’s got it stashed, there’s a vessel walking around with Sam’s face, and Dean’s not willing to do all it takes to get Sammy back? Why not? 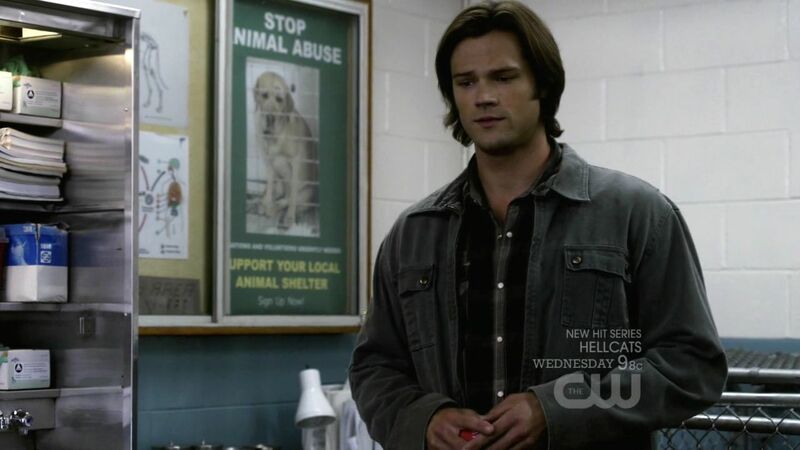 His entire life, he’s had one mission — keep Sammy safe. Admittedly, he’s failed on that time and time again, but it’s never stopped him from trying and doing whatever it takes to make sure his brother’s okay. Why has he reached his limit now? Is it because of the informational overload he’s still in? Yes, he’s been ripped out of the domestic life he was trying to set up, his brother’s not really dead but not really alive, and his previously-dead grandfather has risen from the grave. 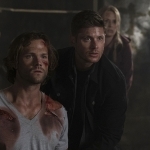 Sure, with all that going on, finding out that the demon that helped them end the apocalypse is now their boss might just push him over the edge, but eyes on the prize, Dean. 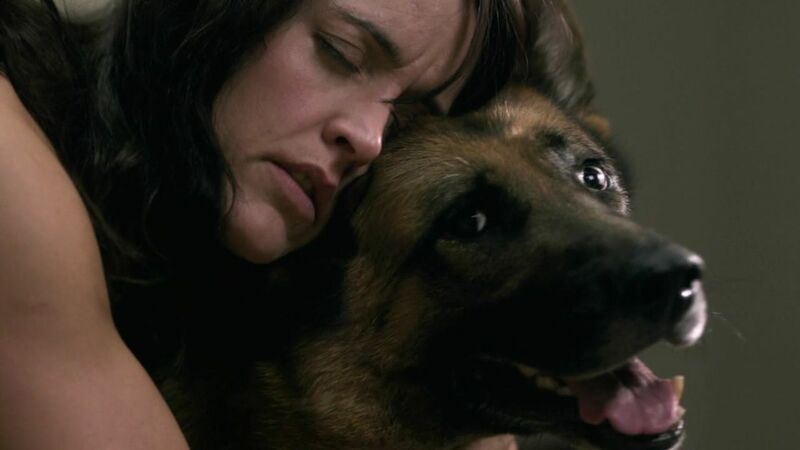 We have to get Sam’s soul back. There’s the goal, so do whatever it takes to get there and deal with the ramifications as they come. 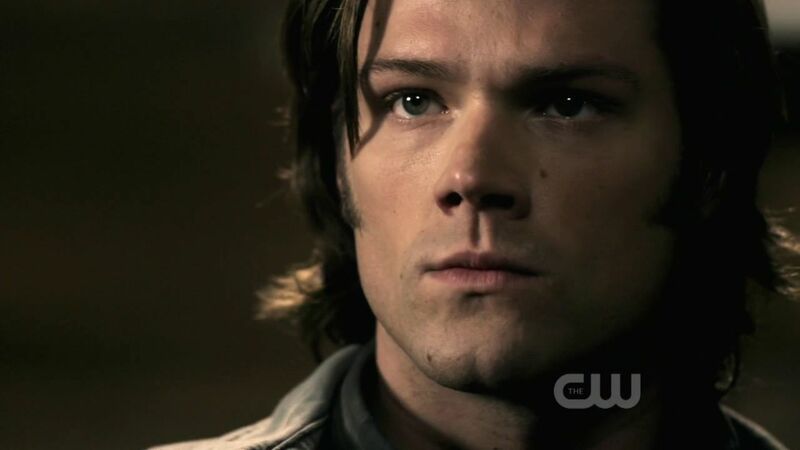 My main focus this episode, surprisingly, was Soulless!Sam. Once his true nature was revealed, that the reason he’s acting this way is that he has no soul to guide him, he got a little less creepy and a bit more entertaining. Yes, he still doesn’t understand why they can’t just immediately kill or capture those that they suspect as being monsters, but he’s trying to learn. And he’s being more honest, too. Lisa and Ben he could care less about, and he’d sell Dean for a soda if he were really thirsty. Dean may not be appreciative of this brand new sharing and not-caring, but this is the Sam he’s got and he’s got to deal with it until they can get his brother back. 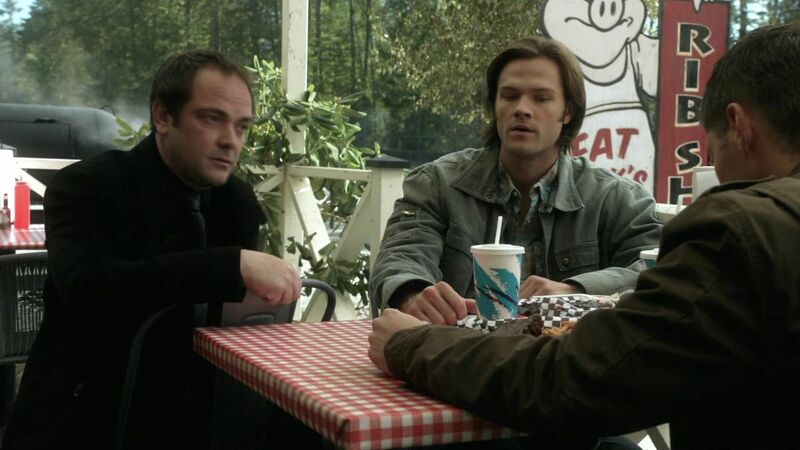 Also, Soulless!Sam’s sense of humor is very, very warped, but I like it! He’s not quite up to par on appropriate social interactions, but he’s attempting them and finding joy in things that really aren’t supposed to be funny. The taunting of Lucky as they were interrogating him was just not right, and even Dean was trying to teach him that it wasn’t right, but Sam doesn’t care. He finds amusement in it, so he’s going to do it. And Sam’s got a quick wit about him that just cuts through all that previous emotion and gets right to the point. I approve. 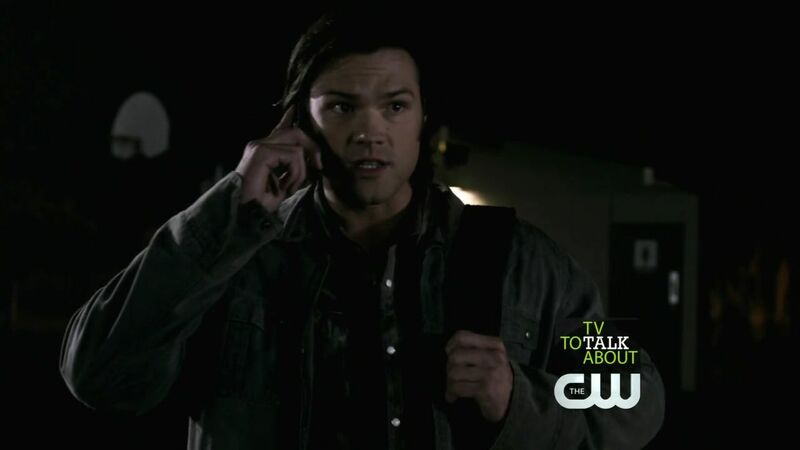 One good thing about Soulless!Sam is that he is one determined assassin. Sam shot the guy in the face because he needed to die. 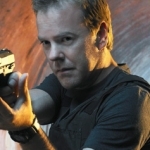 Head shot, chest shot, whatever it takes Sam will do because it has to be done. As he’s mentioned to Dean, he’s a better hunter this way. Sam remembers what it was like before and it was harder, but is this way better? Whether or not he believes being re-souled is the best possible course of action, he’s going to do it because Dean needs his Sammy back. This episode was ok I thought. I think the taunting of Lucky by Sam was just funny. 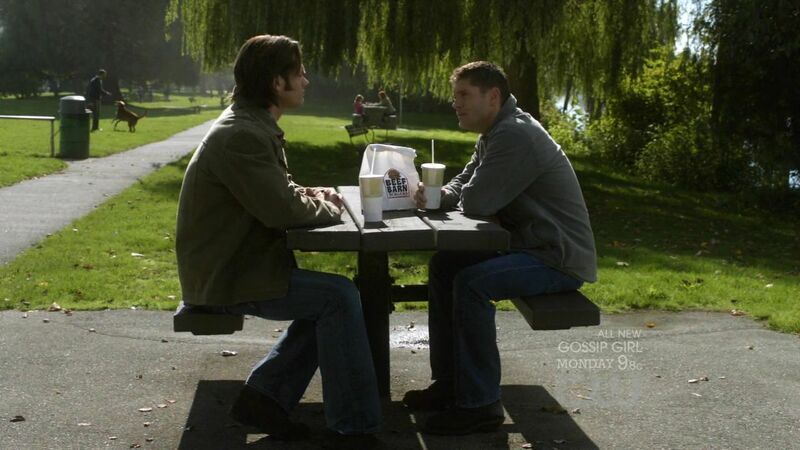 Had this been in a past season, I could see Dean doing that and Sam telling him to stop. 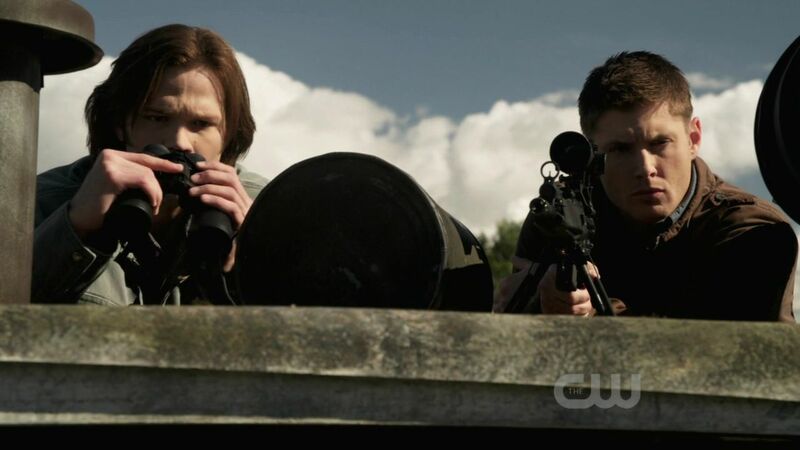 Where in the world did Dean get that sniper rifle from? In all of things in that trunk, I have never seen that gun before. But overall this was a pretty good episode. Not as great as the previous one, but hey not everyone can make hits every week. They’re definitely living up to the role reversal aspect this season. On one hand, I like it alot (Sam’s humor, so funny!) On the other hand, I can just foresee the crash that’s gonna happen when Sam gets his soul back and has to come to terms with all that he’s done. We’re in for a treat!